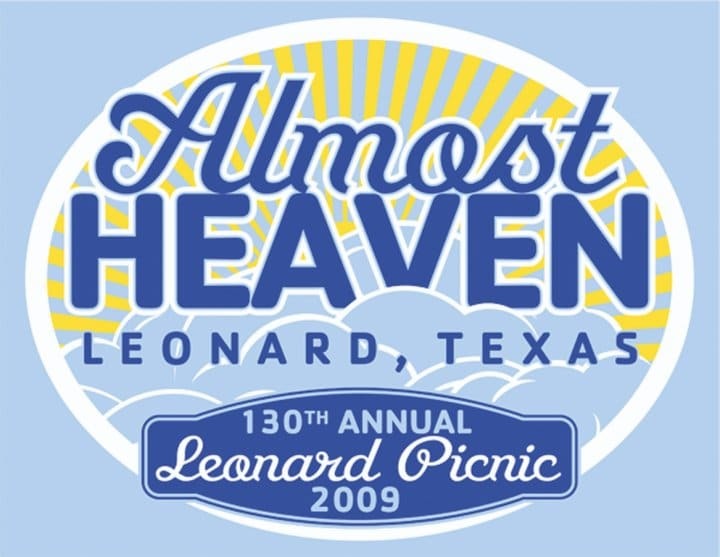 Leonard Picnic t-shirts are ready!!! 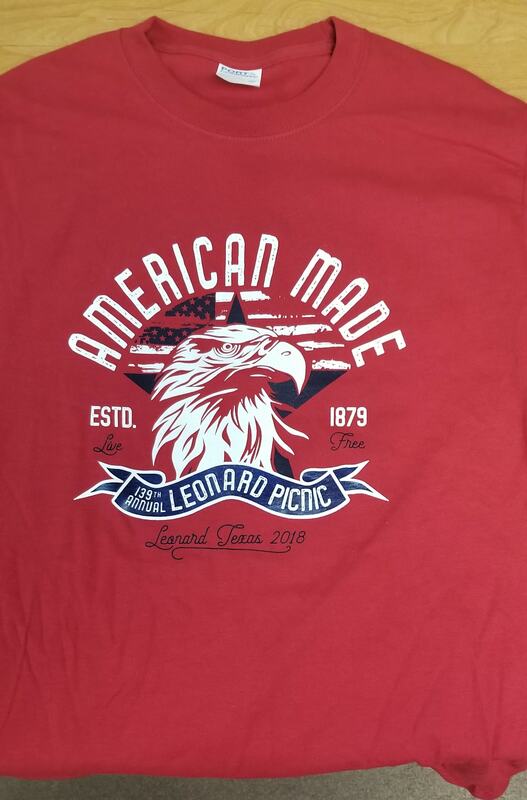 Stop by the Leonard Pharmacy, Buchanan Insurance, or Bear Creek store to pick up yours. Cost of the tshirts are $15.